Marin County Young Democrats | Marin County students & young professionals working towards Democratic ideals and values. Thank you to everyone who participated in our endorsements process! For more information email MarinCountyYoungDems@gmail.com. 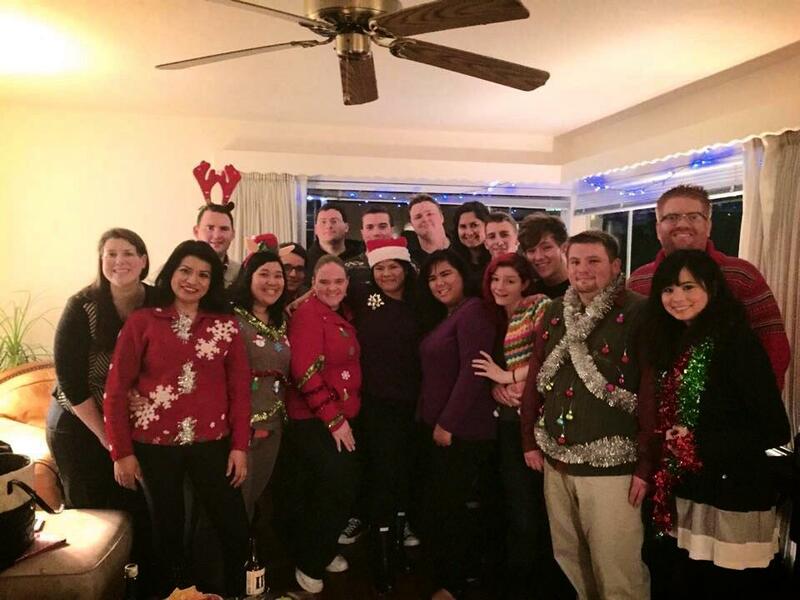 Marin County Young Democrats holiday party & election was a complete success! Thank you to our newest members Nikki, Olivia, Kenny, Josh, and Iliana! Tonight we also registered Kimberly to vote! Thank you Luke for hosting! Thank you to our members for donating books, gift cards, & toys for the Novato Human Needs Center! Hello! 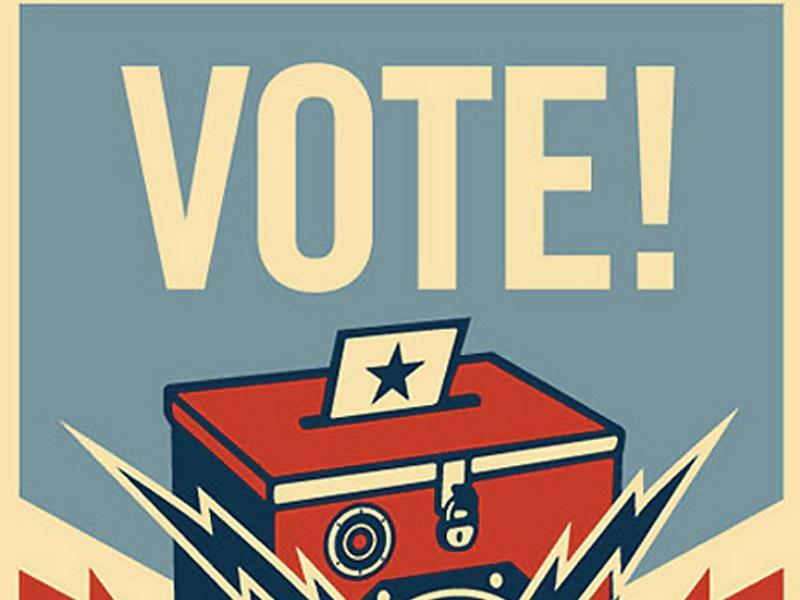 Marin County Young Democrats have endorsed the following statewide and local races that affect Marin County. 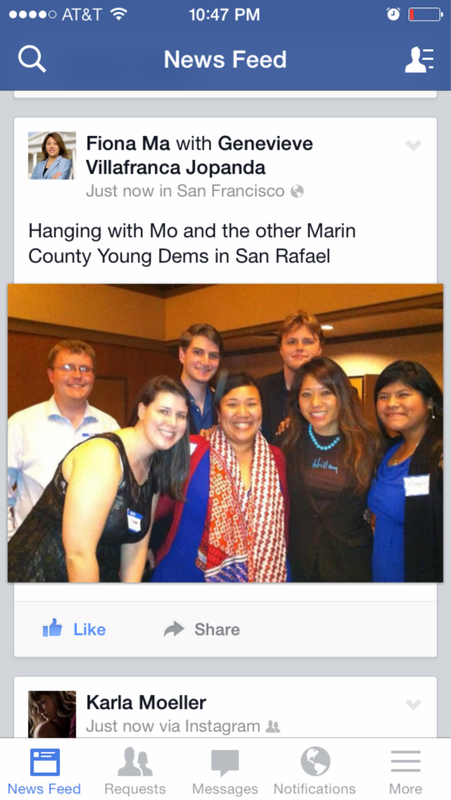 For more information about our endorsements process, please email MarinCountyYoungDems@gmail.com. 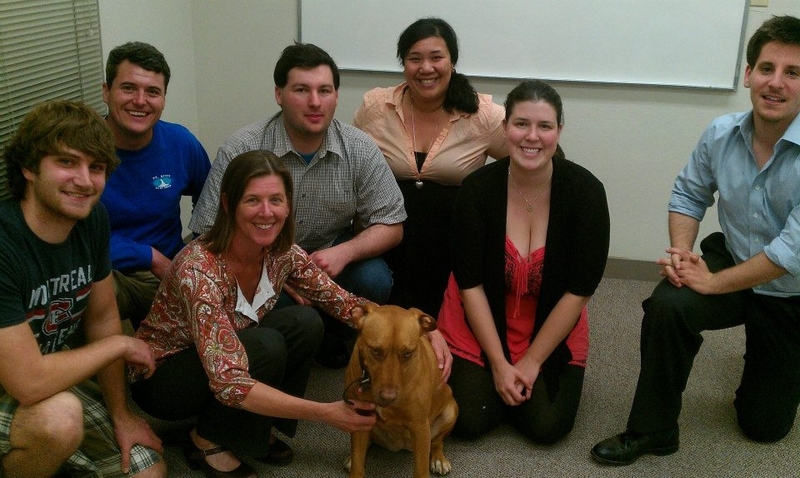 Marin County Young Democrats (MCYD) has created a new blog on the San Rafael Patch! 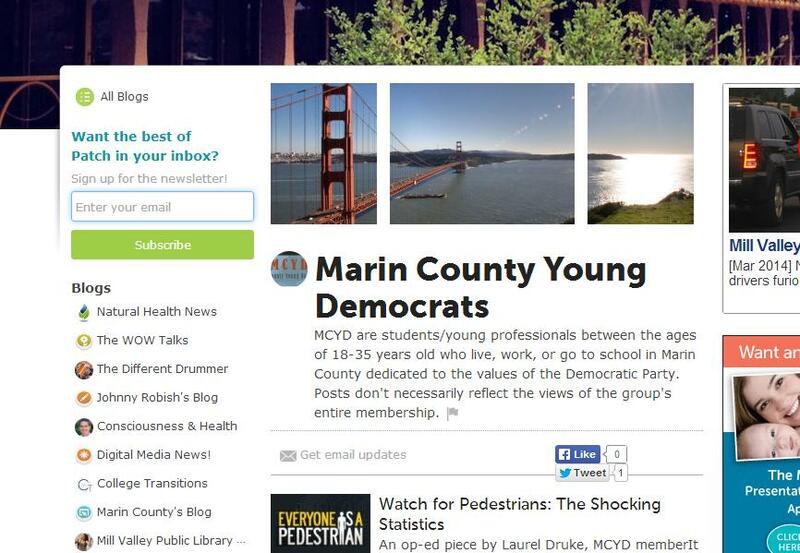 Posts on this blog will be written by different MCYD members and other guest authors who live, work, or go to school in Marin County and are dedicated to the values of the Democratic Party. Posts don’t necessarily reflect the views of the group’s entire membership. MCYD meetings are the 1st Wednesday of each month at 7pm in various locations in Marin County each month. Our MCYD Speaker Series continues with Diana Conti, College of Marin board president. The meeting is Wednesday, April 2nd at Aroma Cafe in downtown San Rafael. For more information email MarinCountyYoungDems@gmail.com. 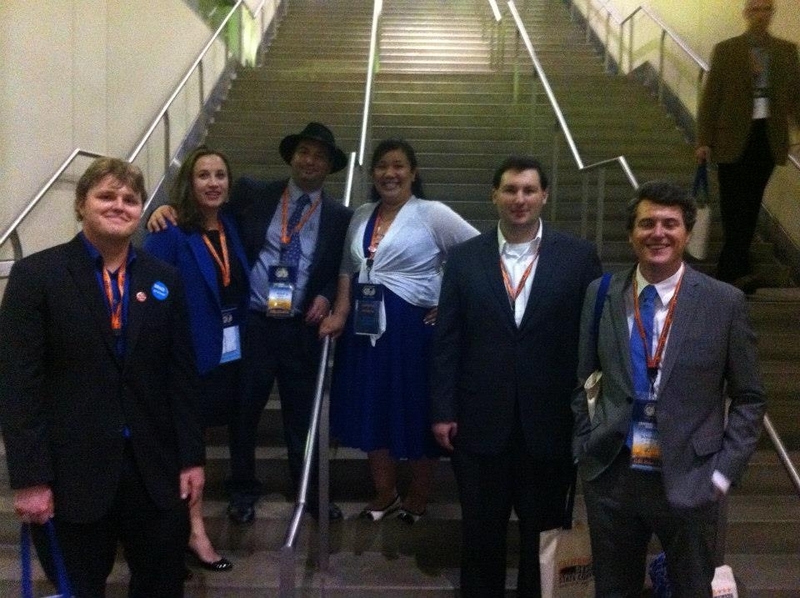 Stay connected with Marin County Young Democrats! 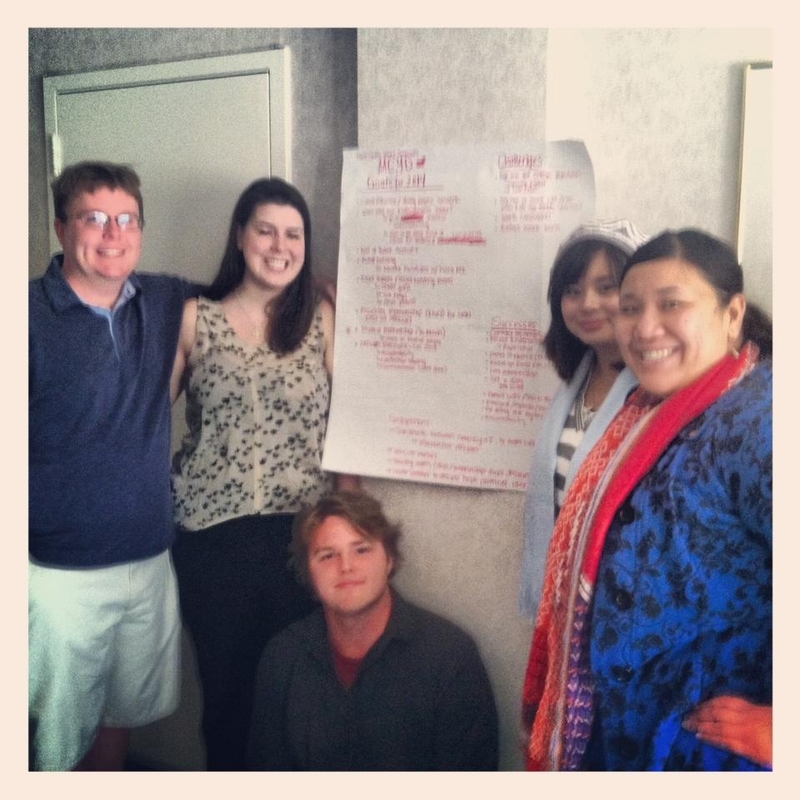 Newly elected MCYD E-board wishes you a HAPPY NEW YEAR! Marin County Young Democrats & our newly elected officers would like to wish each of you an amazing start to our new year! We are a group of students and young professionals between the ages of 18-35 years old who live, work, or go to school in Marin County dedicated to the values of the Democratic Party. We strongly encourage you to LIKE our MCYD Facebook page! We update our page weekly about MCYD news, local events, local Democratic meetings, Marin news, Marin Democratic Party, California Young Democrats and California Democratic Party updates. If you have news or an event you would like to share please email us! 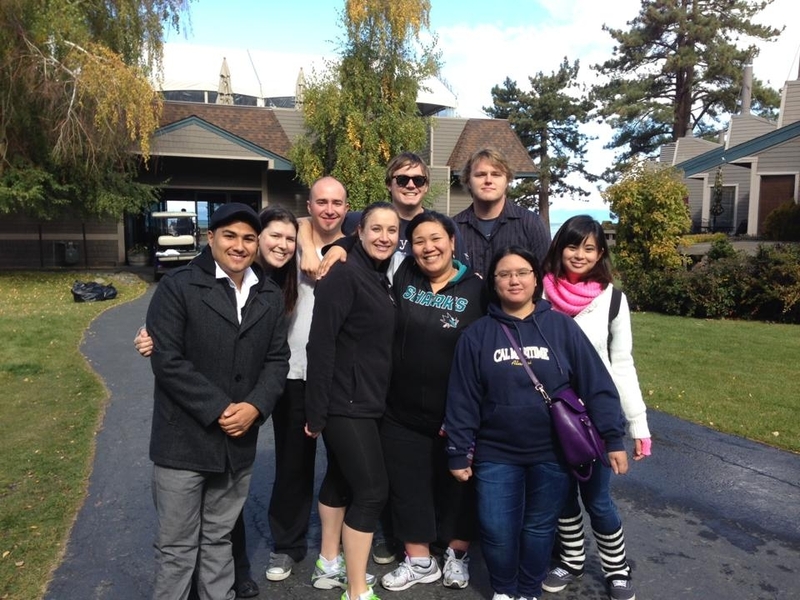 MCYD IS A GENUINE LEADERSHIP PIPELINE! The membership of Marin County Young Democrats, appreciates the time and effort that our local candidates have taken in seeking our endorsement. We interviewed over 17 candidates this past weekend, whose elected ambitions ranged from school board to city council. Each race has its own set of related policy, focal points and historical footnotes; which, enhanced the role of the questionnaire and interview in our deliberations. To our surprise and jubilee, the invitations elicited a litany of thoughtful responses and interviews. Unfortunately, we could not endorse everyone. The time and energy that comes with our endorsement, both in volunteer actions and overall support, limits the scope of whom we can honestly endorse. 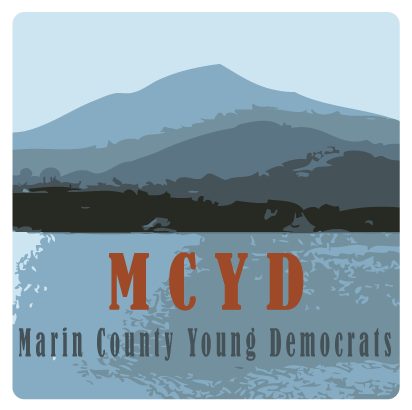 STAY CONNECTED TO MARIN COUNTY YOUNG DEMOCRATS (MCYD)!